Stories of Amazon’s toxic work environment have been around for years; in 2015, CEO Jeff Bezos said a damning New York Times report didn’t “describe the Amazon I know.” But it appears that the online retail giant still has problems when it comes to employee moral, after one worker jumped off a building in what police are calling a suicide attempt. The incident took place at about 8:45 local time at the company’s Seattle headquarters on Monday. Bloomberg reports that the man hasn’t been identified, but police said he survived the 12-story fall and was taken to a nearby hospital. According to a person familiar with the matter, the man had sent out an email visible to hundreds of co-workers and company boss Bezos, which criticized the way his transfer request had been handled. He wanted to be moved to a different department, but was placed on an employee improvement plan that can lead to termination if the person doesn’t quickly show signs that he or she is improving. The unidentified source said the man hinted in the email that he may harm himself. Amazon’s questionable attitude toward its employees isn’t limited to those in the US. A BBC investigation into one of its UK-based warehouses found workers were expected to collect orders every 33 seconds - conditions that a stress expert said could cause "mental and physical illness." 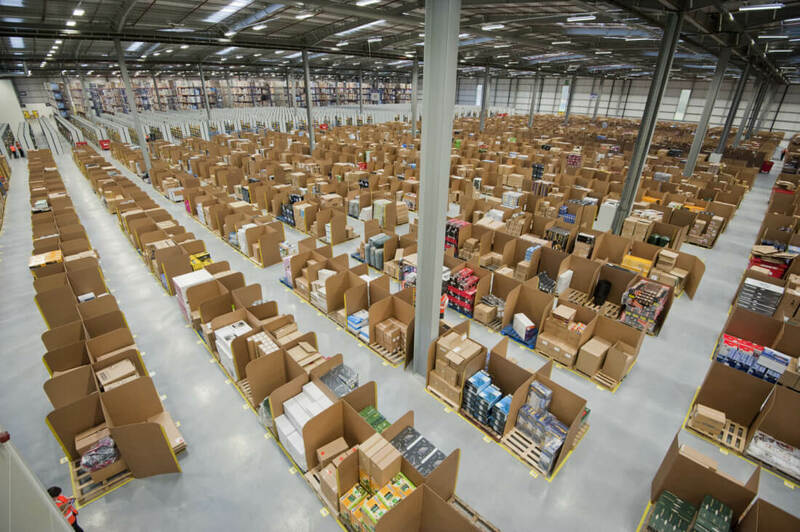 Additionally, Amazon staff at four of its warehouses in Germany have gone on strike several times over pay and working conditions. Whether this latest incident results in a change to management practices remains to be seen.